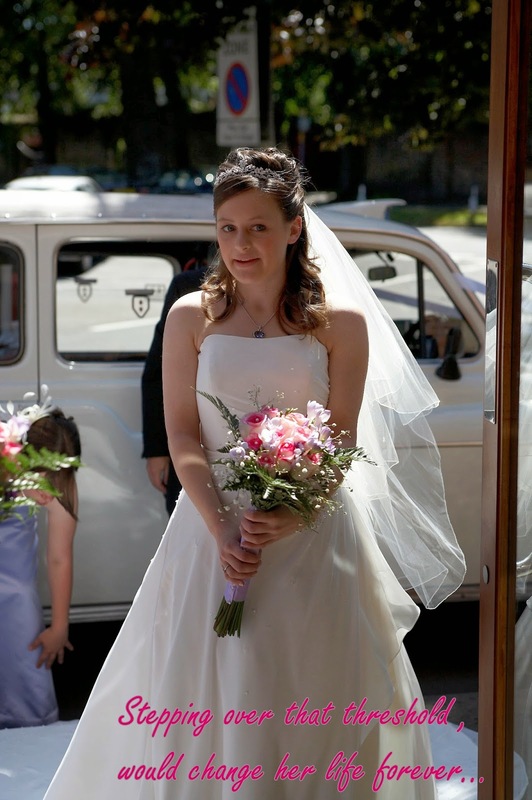 I've just arrived at my wedding and I wait at the doorway, ready to take those first tentative steps into marriage, into adulthood, into the rest of my life. There are some doorways in life that we have to step through. We cannot tell what is beyond that door, we cannot foresee the future. But we will never know what could have been, unless we boldy push the door open, step over the threshold and see what happens! What thresholds are you peering over as we step from 2013 into 2014? I'm gently easing myself back into blogging after a really manic December when I went offline and tried to sort out my real life! But I'm back, and feeling good about 2014. I thought, nice and simple, it would be fun to take part in a few linkies to help me get back on track, so today I'm joining in the fun at #TheThemeGame, and this week's theme was 'Doorway'. I agree, a gorgeous picture and you look so happy. 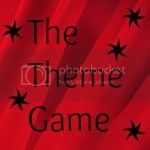 Very honoured that you chose #TheThemeGame to ease yourself back into blogging and I love your analogy. I agree with 'mumturnedmom'. I also love your expression as you embark through your exciting doorway. You look beautiful!